Event Description April Fuels is a 200 mile ride in Central and Southern Indiana. We provide a meal, chase truck, and with the help of our sponsors a free raffle. We try to focus on a great ride, with great folks, having a great time. Follow us on Facebook and Instagram for updates. Location Central and Southern Indiana. 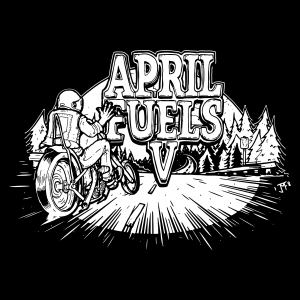 Follow our IG page @aprilfuels for updates on starting location and possible camping.